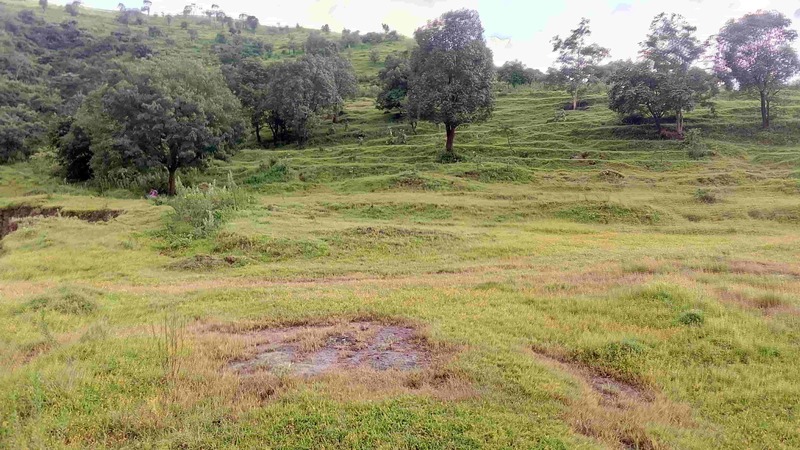 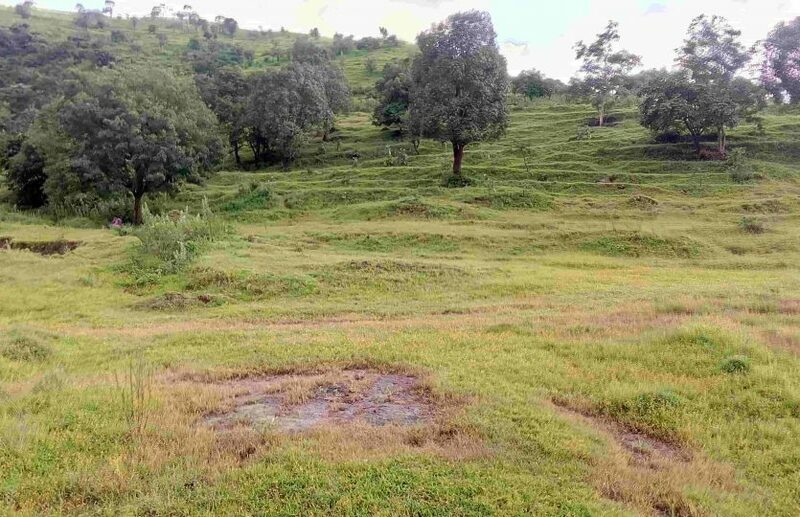 Agriculture Land for sale near Sinhgad fort Pune. 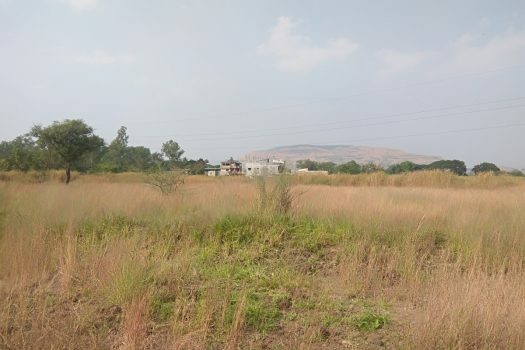 4 acres of Agriculture Land is for sale near Sinhgad fort Pune. 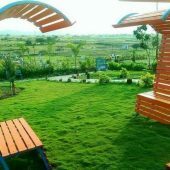 The land is located in village Kalyan, Taluka Haveli, District Pune . 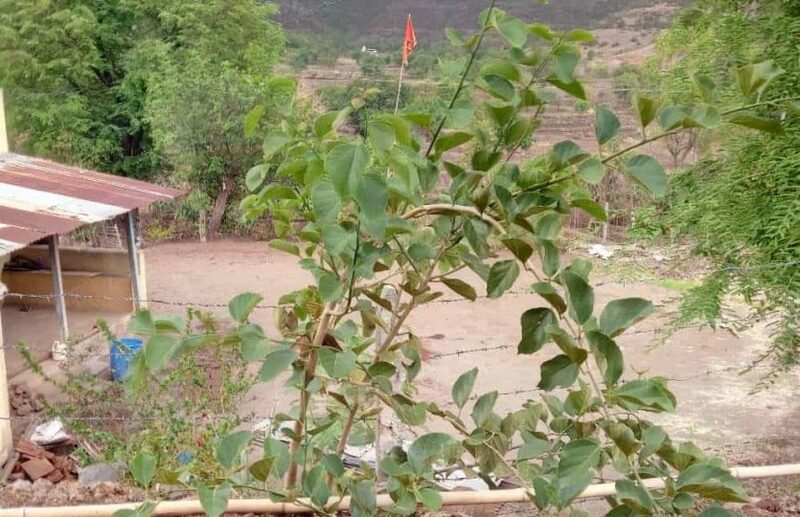 Located about 36 kms from City Pune & about 12 kms from Sinhgad fort the area is surrounded by mountains and situated on the foothills of Sinhgad Fort. 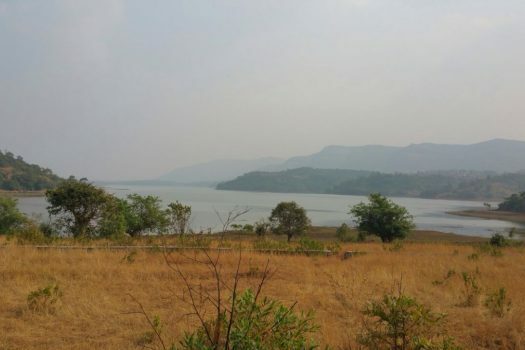 The area is well known tourist place around Pune & surrounded by Resorts, dams like Khadakwasala & Panshet. 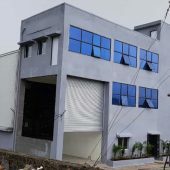 The location is also connected through NH- 48 (Mumbai- Bangalore) via Khed Shivapur. 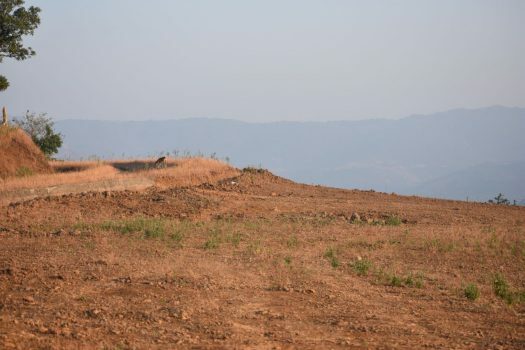 Mumbai Bangalore Highway – 15 kms. 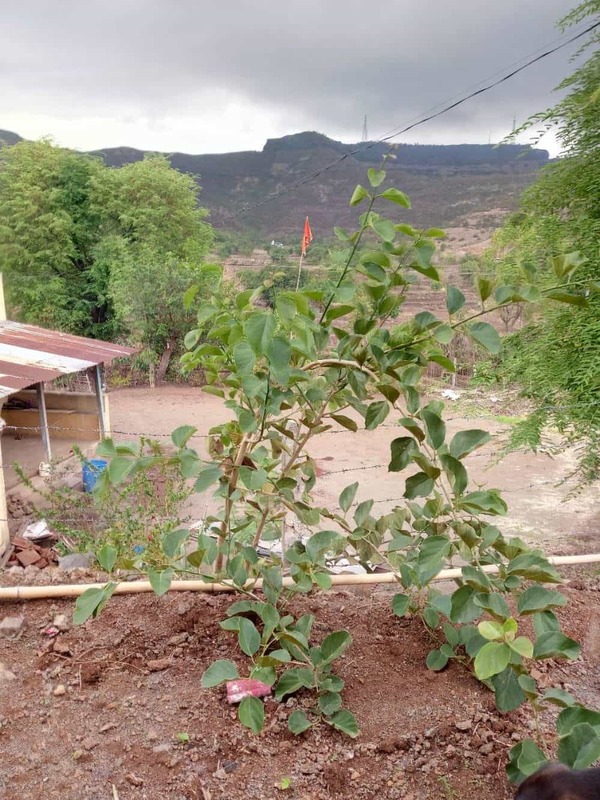 Nanded City – 25 kms.